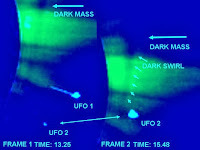 UFO shoots laser beam towards dark object next to the sun. Second UFO is positioned in the background. 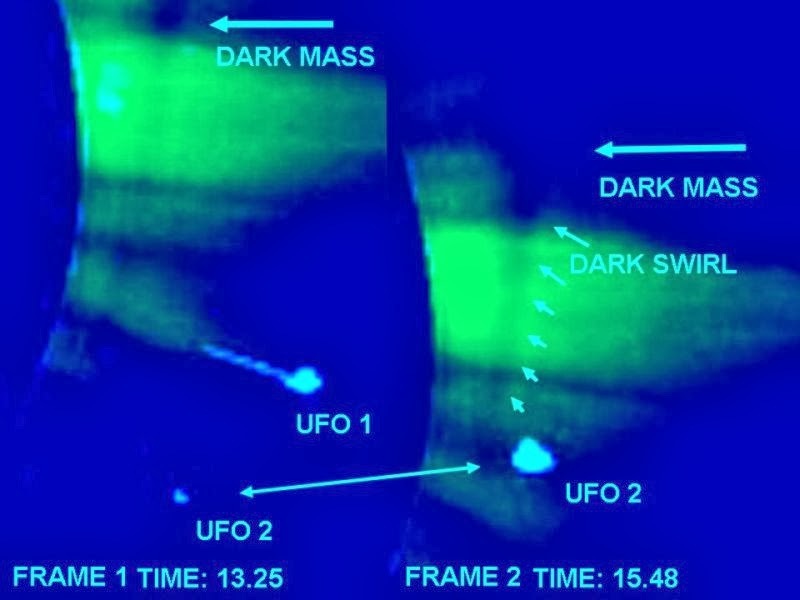 Type in " strange explosion in the sky" in you tube and you will notice that it looks like we are or living under a war or we being protected from deadly space objects. What do you think? The reason for me saying this is that about a month ago I heard a few detonations in the sky before seeing a huge flash that lasted a few seconds ( could not be lightning) . I thought something had blown like a gas pipe but nothing was mentioned anywhere on any news.